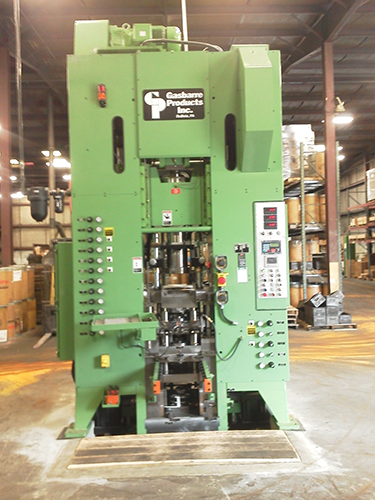 Elco Sintered Alloys has 27 molding presses that range in tonnage from 10t to 100t. 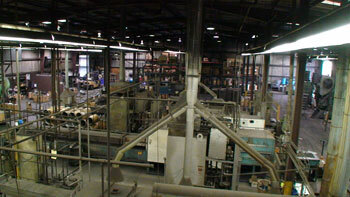 We also have 4 sintering ovens that range in capacity from 1500 degrees to 2400 degrees – copper to iron. We have 5 hand sizers and 6 automatic sizers that enable us to “coin” the sintered parts in to the shape to meet your dimensional needs. 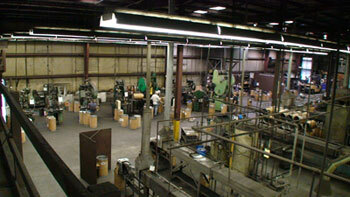 We open up to you, our Customers, an expertise in helping you to design a part that will work.